The country’s real Gross Domestic Product (GDP) growth is projected to improve from -0.8% in 2017 to 0.6% in 2018 and 1.9% in 2018, the central bank stated in the July 2018 Economic Outlook report. 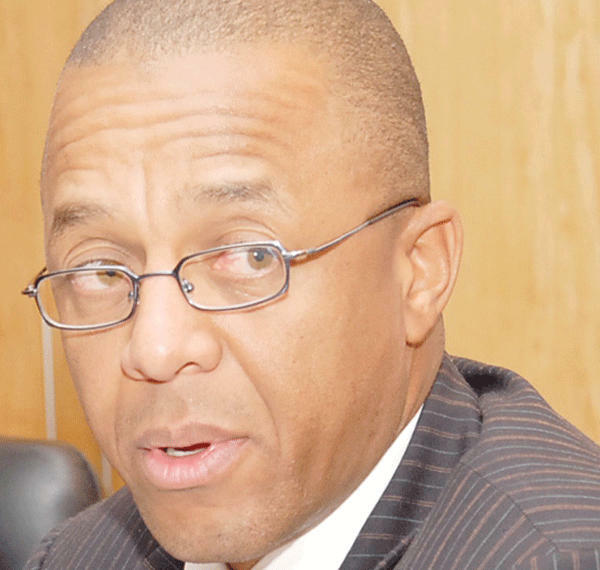 According to the Bank of Namibia, the growth projections are weaker than the 1.4% and 2.1% forecasted during February 2018, reflecting the disappointing growth rate for 2017 that was published in the Preliminary National Accounts for 2017. Meanwhile, posing danger, earlier expectations about growth in the uranium sub-sector have also been lowered, given the sustained weakness in the international uranium prices and domestic producers’ response to it. “Weak global demand and a slow recovery of international commodity prices, if persisting longer, may slow production or even lead to further mine closures, especially uranium mines. 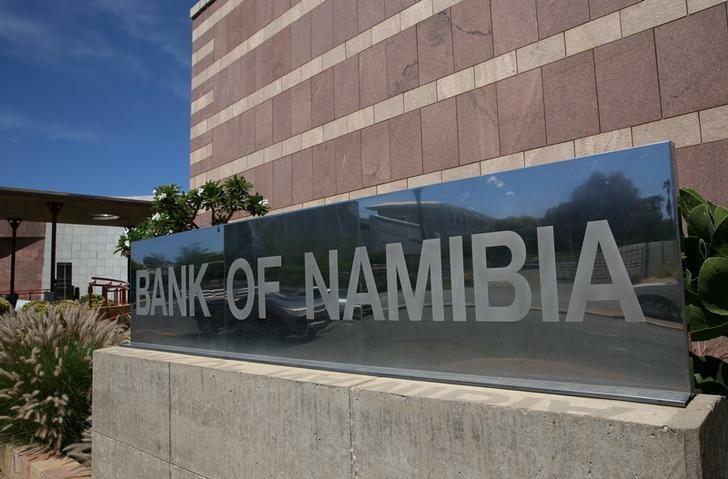 Furthermore, undue volatility of the Namibian Dollar and uncertainty about weather conditions could have adverse effects on growth, going forward,” Emma Haiyambo, Deputy Director at the central bank said. Furthermore, a slowdown in demand for minerals from China will also increase the risk to projected growth for primary industries. International trade wars may also inhibit Namibia’s exports, while uncertainty regarding property rights in South Africa may weigh on the country’s economic prospects. 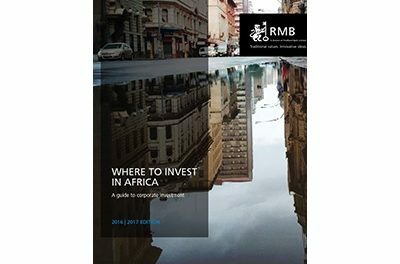 This is while the economic growth in the Sub-Saharan African region amounted to 2.8% in 2017 and is projected to rise gradually during 2018 and 2019 to 3.4% and 3.7%, respectively, as the outlook for commodity exporting economies improves.